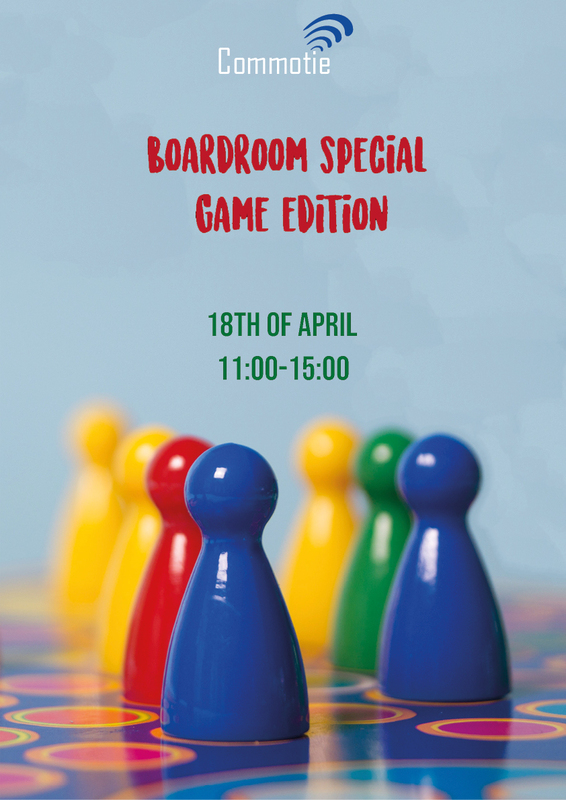 On April 18th we're having another fun boardroom special! This special will be a game edition. This means playing video games, but also other fun games. Make sure to swing by to see what kind of games we have! We hope to see on the 18th during boardroom hours!